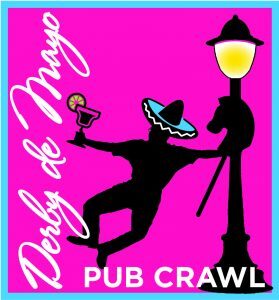 Make sure your company is included as a sponsor of this exciting event! Sponsorship is only $125 and your company name will be on the large banner we will provide at the registration area and also included as a list of sponsors on the T-Shirt that will be provided to ticket holders at the event. 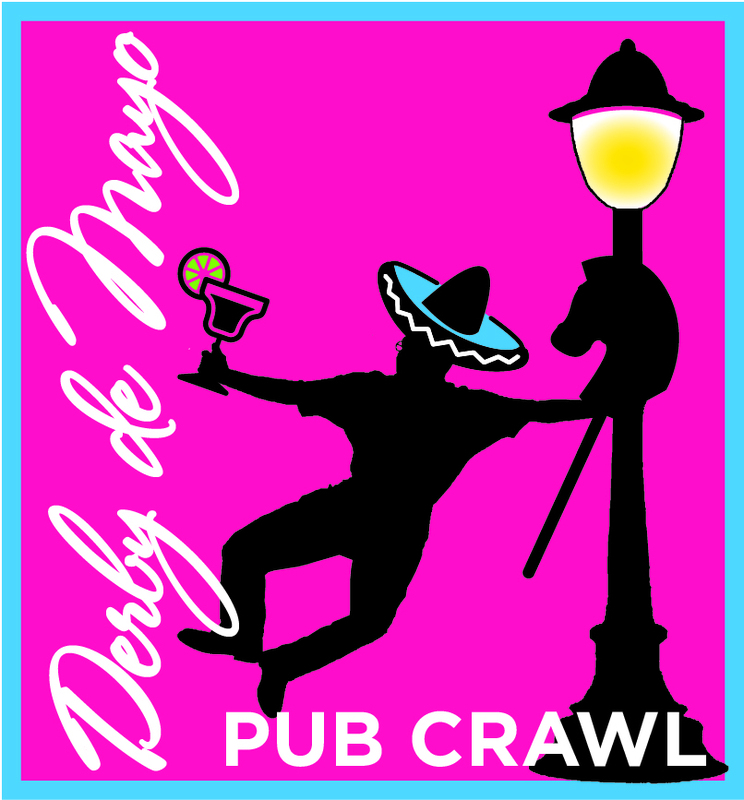 During this registration period, as a bonus, you will be able to sponsor both this Derby de Mayo Pub Crawl as well as the Summer Slide Pub Crawl in September for only $200 for both events! Sponsors names will also be included on the website as well as on our Facebook page and any mass email that goes out. Your business must be located in Mount Prospect and be a member of the Mount Prospect Downtown Merchants Association to use the form below. If you are not a member and your business is located within the Mount Prospect boundary lines then click here to signup first. Fill out the form below and after clicking on submit you will be redirected to Paypal to make your payment. You can use your Paypal account or a credit card to complete the payment.